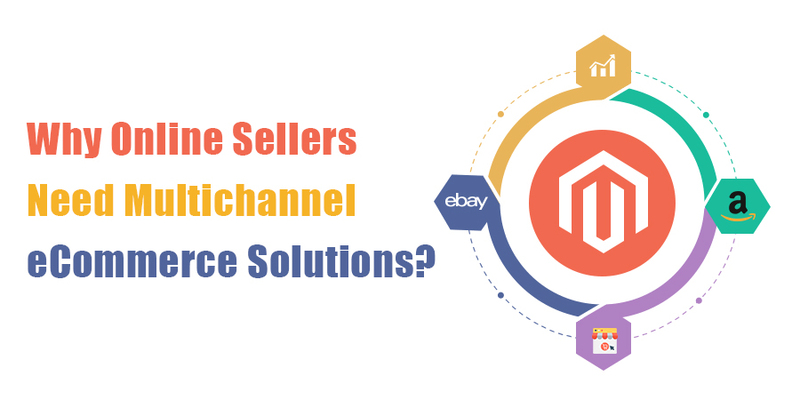 Why Online Sellers Need Multichannel eCommerce Solutions? I n last post we discussed Effective Multichannel Ecommerce Tips, In this post we will be delving into the needs of MultiChannel eCommerce solutions from a seller’s perspective. It’s worth putting in thought in what exactly defines the need to sell on various channels rather than sticking to one or a selected few. “Selected Few” if selected wisely with some thought into overall business planning can be quite helpful at large, however selecting your selling channels in a completely random fashion will ultimately result in either lack of growth or sometimes even in drastic failure. Selling channels such as eBay, Amazon, etc. Manufacturer’s website helps me understand the product that I want to buy, its features, specifications, warranty and other such information about products as provided by the manufacturer. Thereafter the actual search for best available prices begins where I can also be provided with assurance and genuineness of the products. I personally know quite a few people in my circle who often have very definite channel preferences and would go as far as waiting for the products to be available on their favourite channel even if it is available at almost same or sometimes even lesser price through some other source. Such behaviours define how important it is to diversify the channels across which you sell your products and unavoidably select the few of the most popular channels for the kind of products you sell. When you have products being actively sold on various platforms, this is where the administration related complexities start getting involved as you need to micro manage things across various channels, ship orders received through various channels, ensure not overselling due to poor stock management and in turn stock updation across all your channels, etc. Not only channel related details require attention but so do time management and being efficient. How you manage your documentation, the products you sell, managing backend of orders, etc. 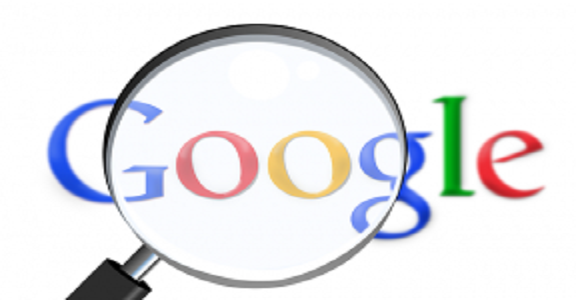 also plays a vital role in overall business success. It doesn’t make sense having to manually upload images, description, put prices, and other such data entry operations for hundreds / thousands of your products across all your selling channels, that’s too much data entry work and would waste a lot of time that could have been spent otherwise on some other productive tasks. This is where a multi-channel eCommerce solutions provider comes into scenario that can constantly keep all your inventory in sync across all selling channels, ensuring correct images are displayed for all your products, making your product descriptions appear just the way you want so that information can be put at just one channel or uploaded on multi-channel software which will automatically replicate in the way you want across all channels. This also ensures you don’t accidentally over-sell, or have duplication of orders and at the same time provides you with built in accounting functions, supplier management modules, allowing you to raise purchase orders, book in stock that you receive as a result of raising purchase orders, scrap items that get damaged due to any reasons, and various other nitty-gritty issues that must be taken care of to make it to the successful businesses league. Once the orders have been received, taking care of printing and managing invoices, shipping labels, preparing picking and packing lists, getting tracking information etc. can be another daunting task. Hence wisely choosing a multi-channel solutions provider that takes care of such requirements by integrating shipping services as well as provides best in class after sales support is very important. Just like just-in-time production environments revolutionised manufacturing when first introduced by Ford Motor Company, multi-channel eCommerce solutions are here to revolutionise how you sell and manage your retail business all across the internet whether you are just starting up a new business or currently running a million dollar company. 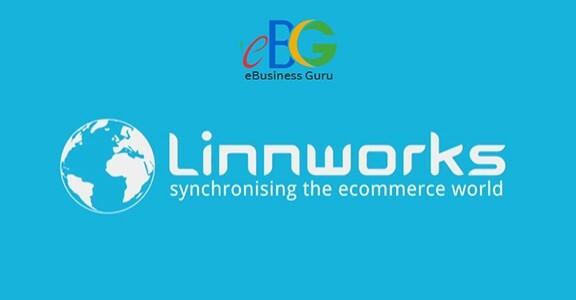 Once you are able to take charge of your entire business process with one piece of software, you have the ability to put your energies on devising further growth plans and focussing on managing quality of after-sales support which will raise your standards to being a trusted seller across the consumer community and the customers start recommending you as a seller. This is a view of a larger picture in action where pieces of puzzle magically start fitting in together, the puzzle of having an effective and fully functional business plan with a long term success plan in vision. In conclusion, businesses have to change at a pace much faster than how quickly customers’ buying methods are changing. Gone are the days of only brick & mortar shops being ultimate buying destination for consumers. In this electronic era, if businesses fail to stay updated with latest technology and hence do not respond to consumer needs in a manner consumers expect to, they endanger their existence in a fiercely competitive environment and because there are no or very low barriers for consumers to switch to competitors, they will almost certainly do so. Wish you all the success with your business! eCommerce is growing at an enormous pace, however, an organization can benefit from ecommerce solution only through professional ecommerce solutions company.